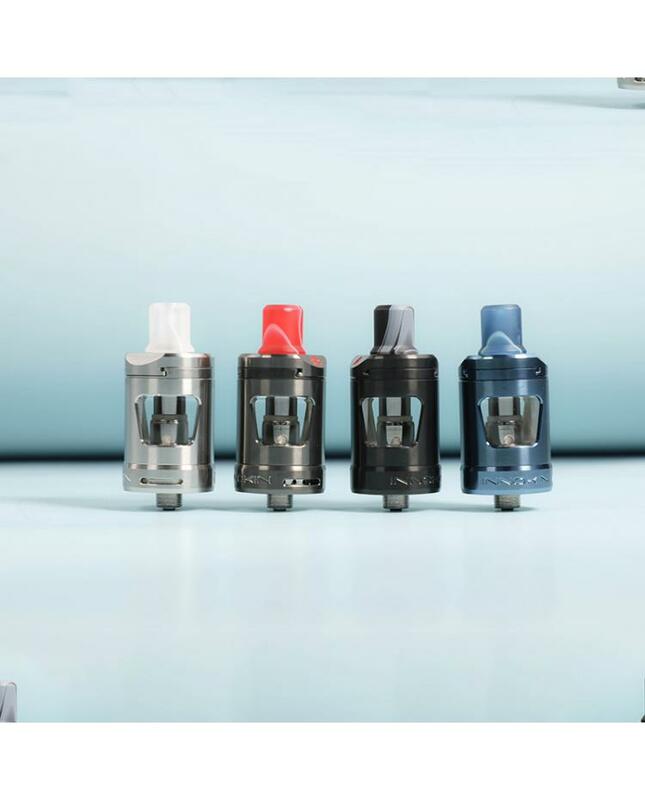 The Innokin Zlide Tank, which is a collaboration between the Dimitris Agrafiotis, Phil Busardo and Innokin, it's designed to replace the old Zenith Tanks, the new Zlide Tanks with more cost-effective solution while added the requests from the Zenith users: remove the riser and more mouthpieces will look better, the another improvements the glass tank replaceable. 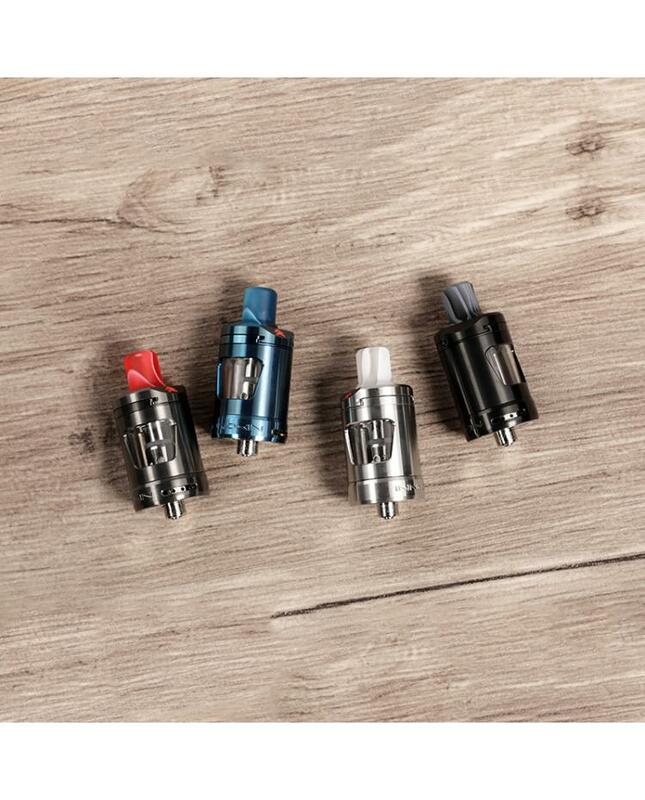 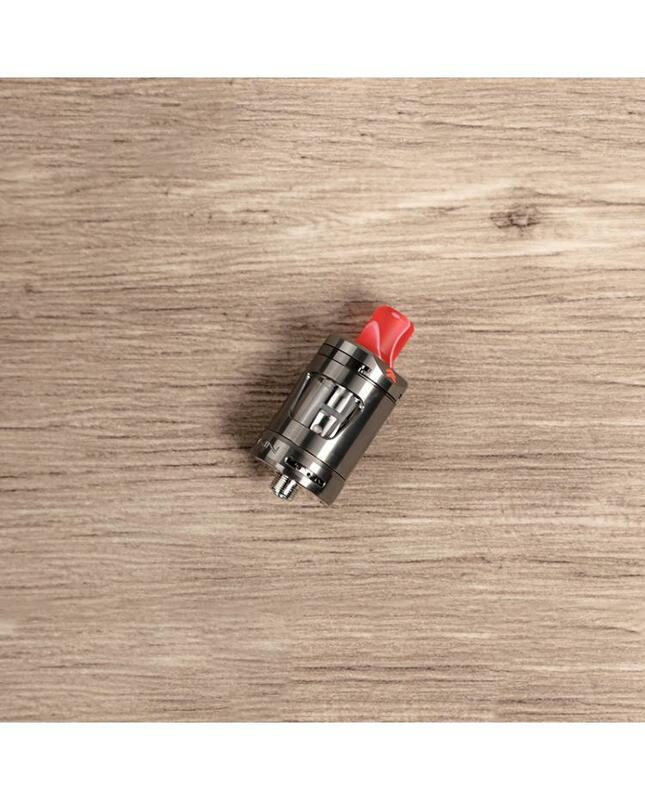 the diameter of the new Innokin tank is 22mm and allows it hold 2ml e-juice, the top cap features the child-proof system, removing the mouthpiece and the top cap to slide open, vapers can inject your e-juice from the slide filling top cap without leaking, if insert the mouthpiece, the top cap is locked, safe to children and pets. 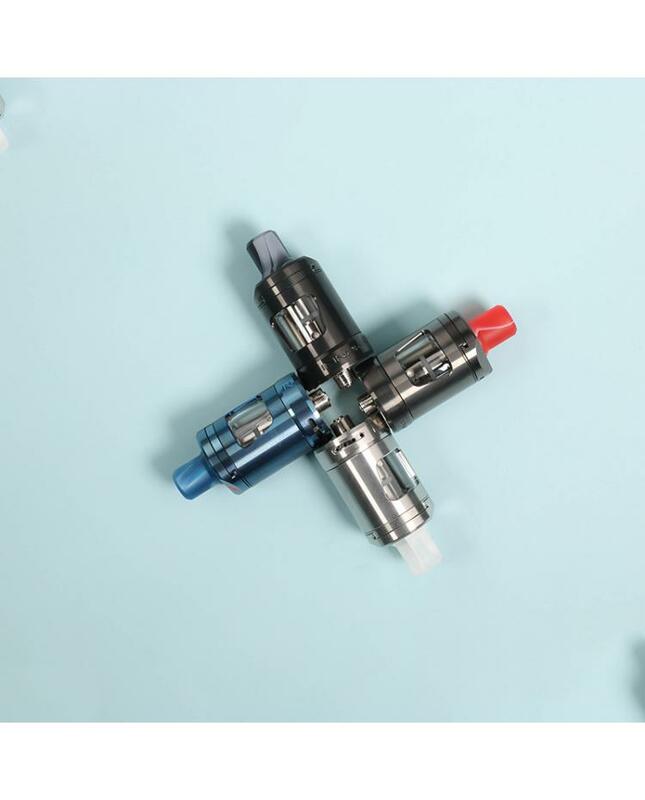 the Zlide Tank can be unscrewed to clean the inside and replace the glass tank, inside pre-installed the Plex3D 0.48ohm kanthal mesh coil for increased warmth flavor, one extra 1.6ohm kanthal coil included for the cooler vape at lower wattages. 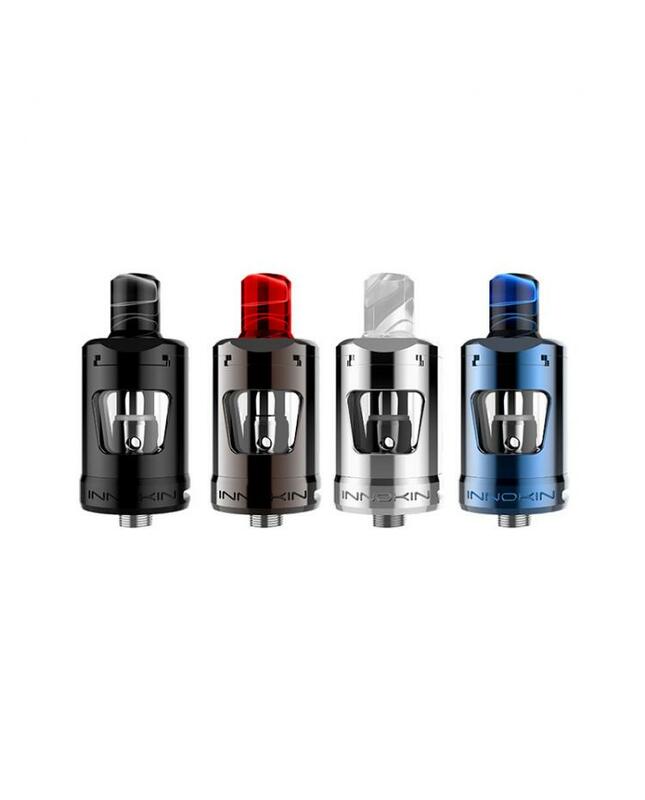 the Tank also compatible with the Zenith Coils.